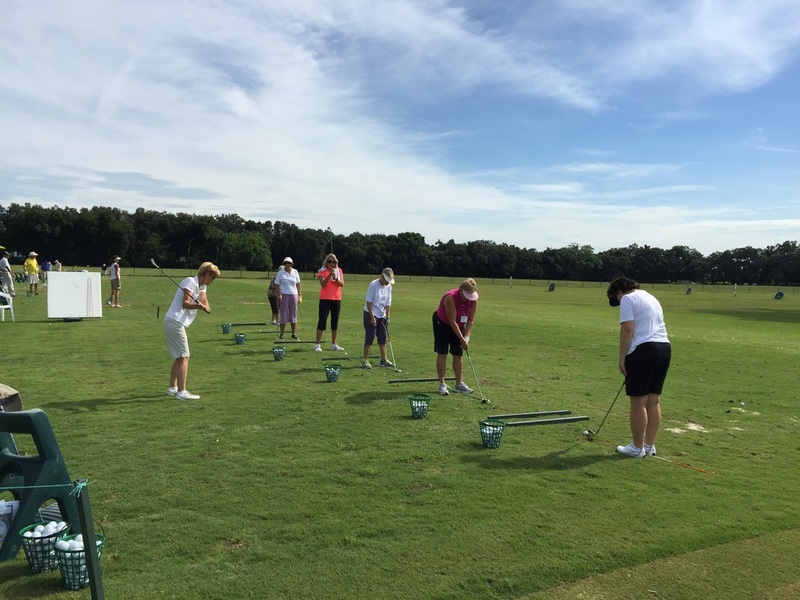 The Titleist Performance Institute (TPI) is the world’s leading educational organization and research facility dedicated to the study of how the human body functions in relation to the golf swing. 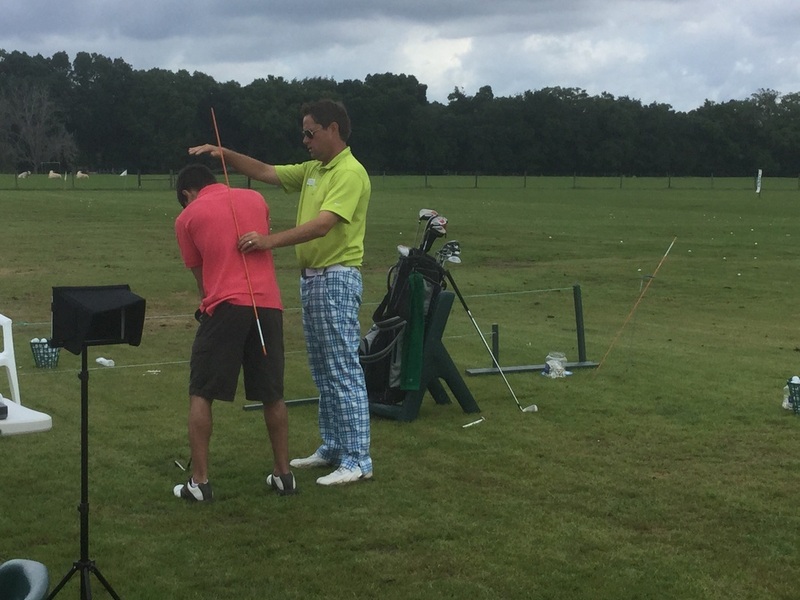 Since its inception in 2003, TPI has studied thousands of golfers ranging from the top professional tour players to weekend enthusiasts. An incredible amount of data on players of all shapes, sizes, ages, and fitness levels has been gathered during this time. 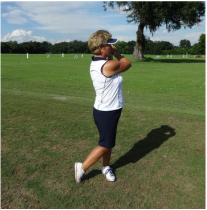 Using this data, TPI discovered how a properly functioning body allows a player to swing a golf club in the most efficient way possible. 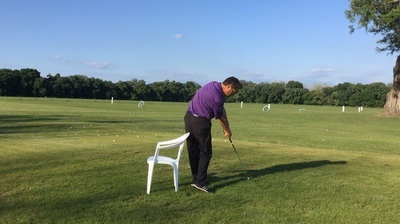 Additionally, TPI has analyzed how physical limitations in a player’s body can adversely affect the golf swing and potentially lead to injury. 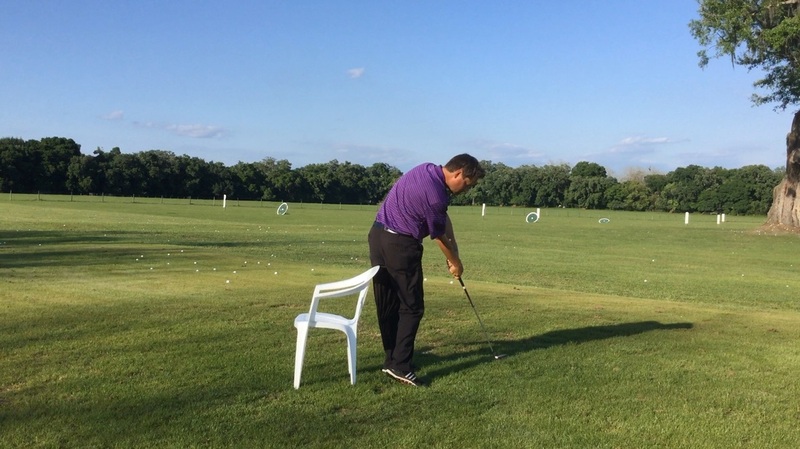 The most efficient swing is not the same for every golfer, because efficiency is unique to the body. 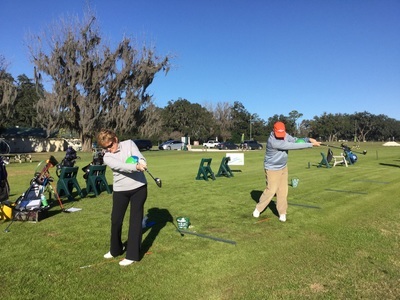 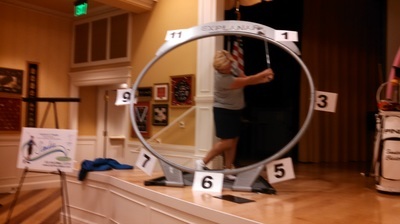 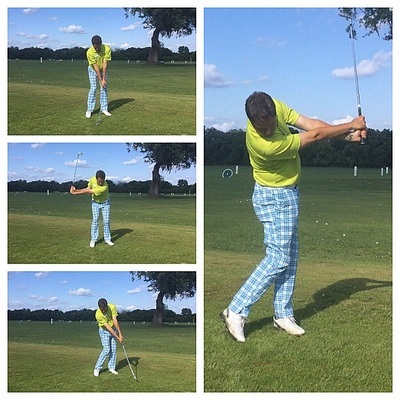 To achieve an efficient swing, a golfer must first be screened. 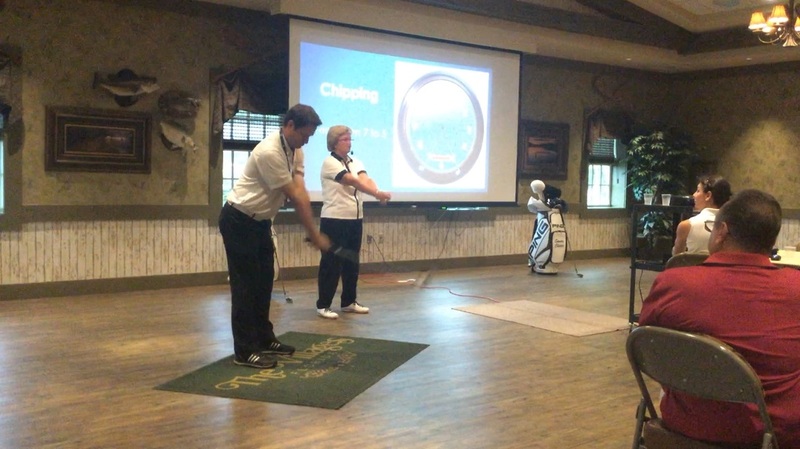 This screen involves an assessment of swing mechanics and biomechanics, physical fitness, movement quality, current health and a client history. 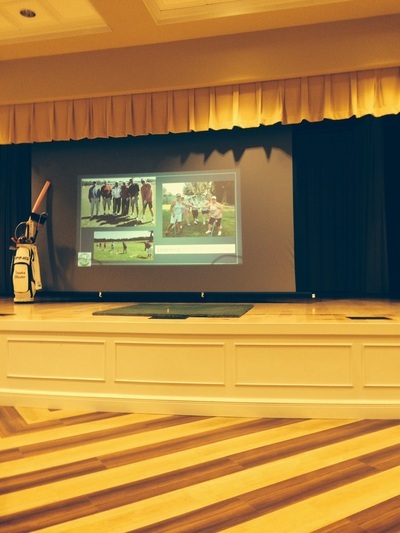 Once this screen is finished, the results are used to create a plan unique for that golfer. 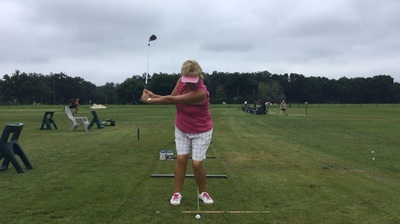 The plan may include fitness training, physical therapy and treatment, coaching of swing mechanics and biomechanics, nutrition, mental strategy or all of the above. 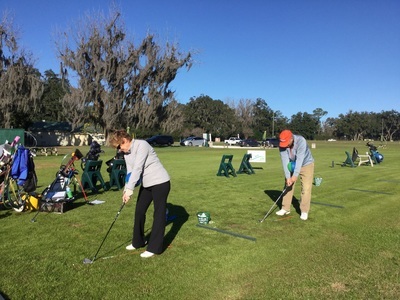 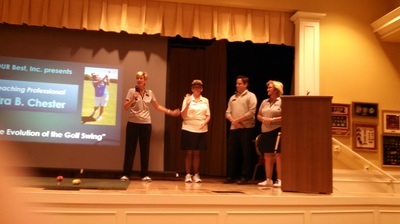 A golfer will see the greatest improvement by surrounding themselves with a team of experts. 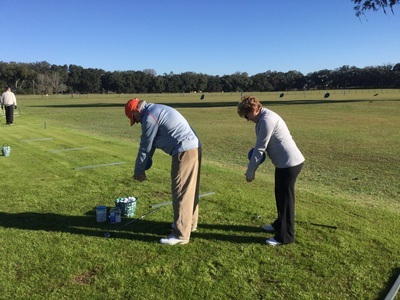 Similarly, any professional in the golf industry will see their clients benefit most by themselves being part of a network or team of professionals. 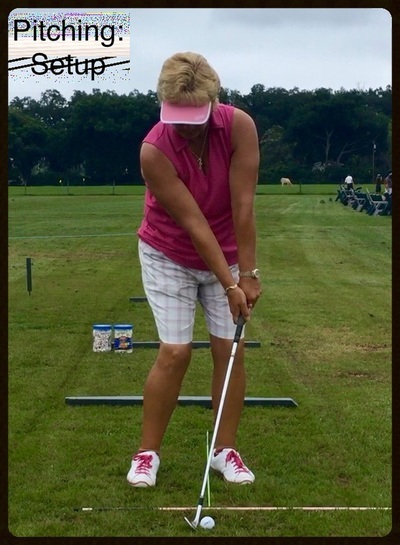 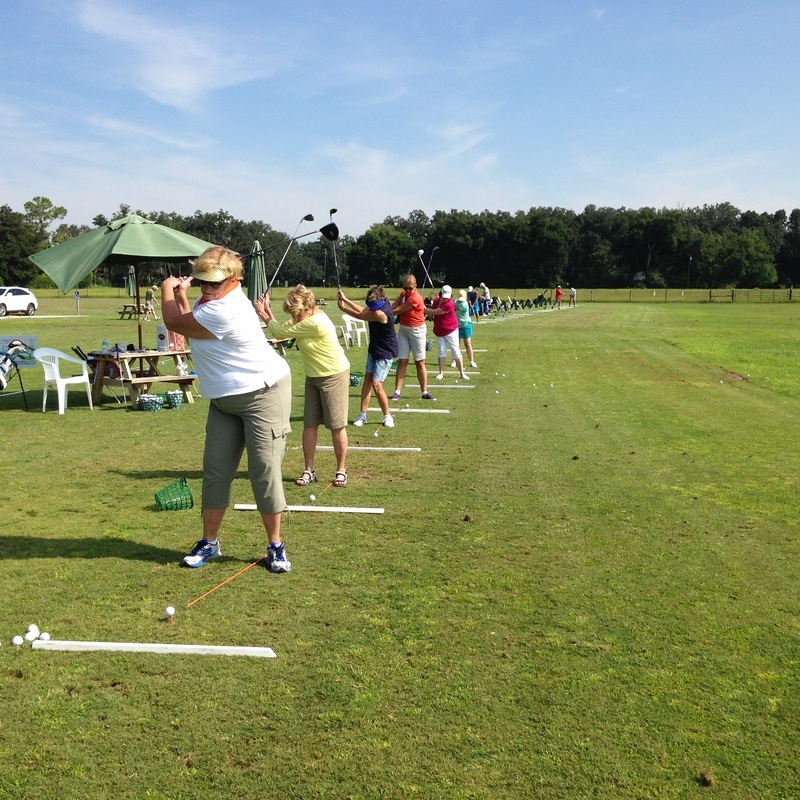 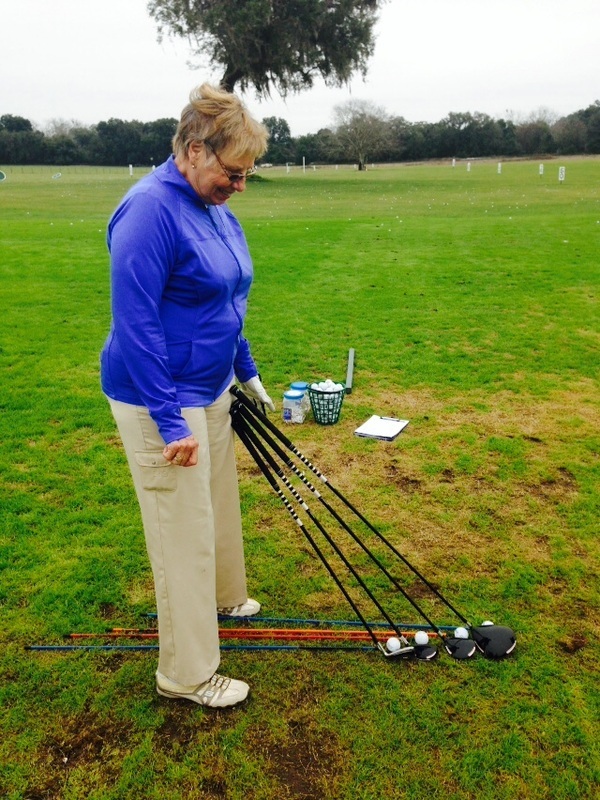 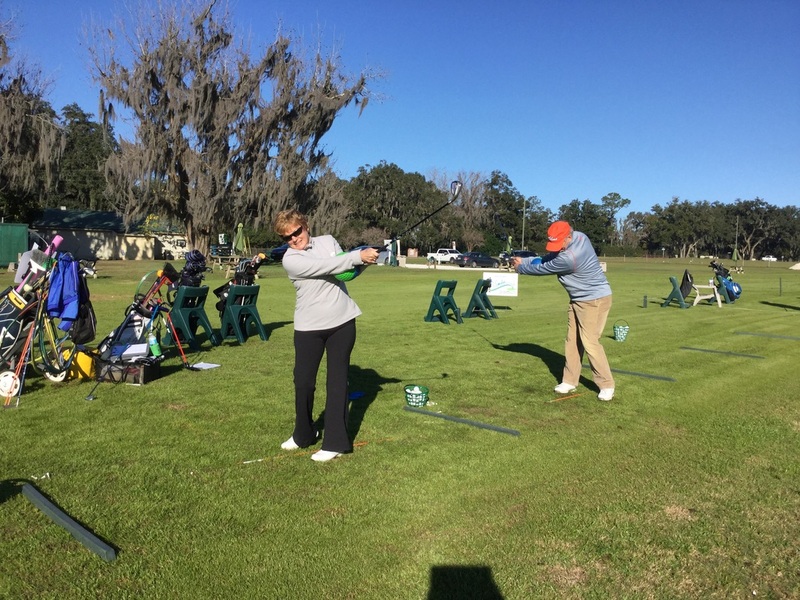 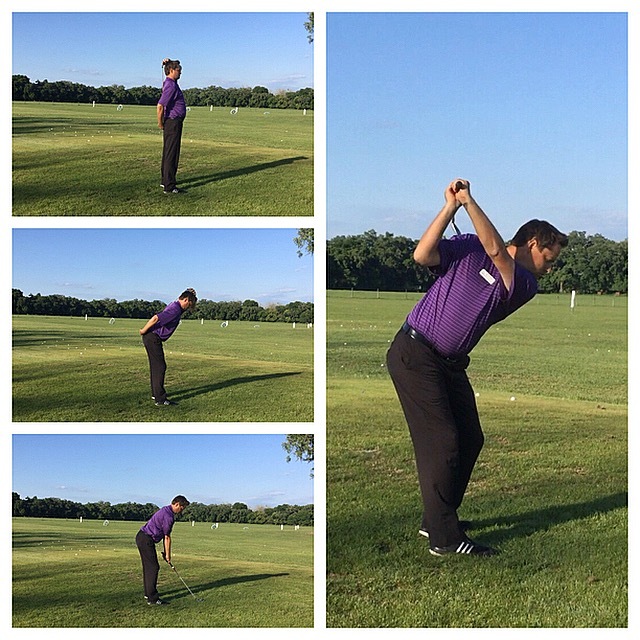 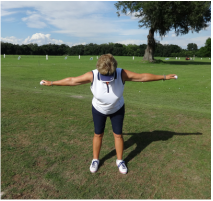 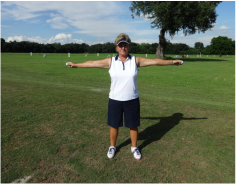 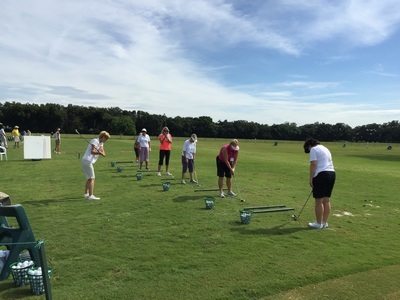 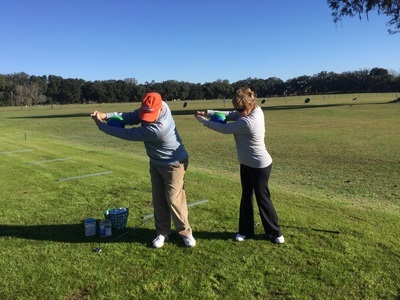 Physical limitations can adversely affect the golf swing. A properly functioning body allows for maximum efficiency. 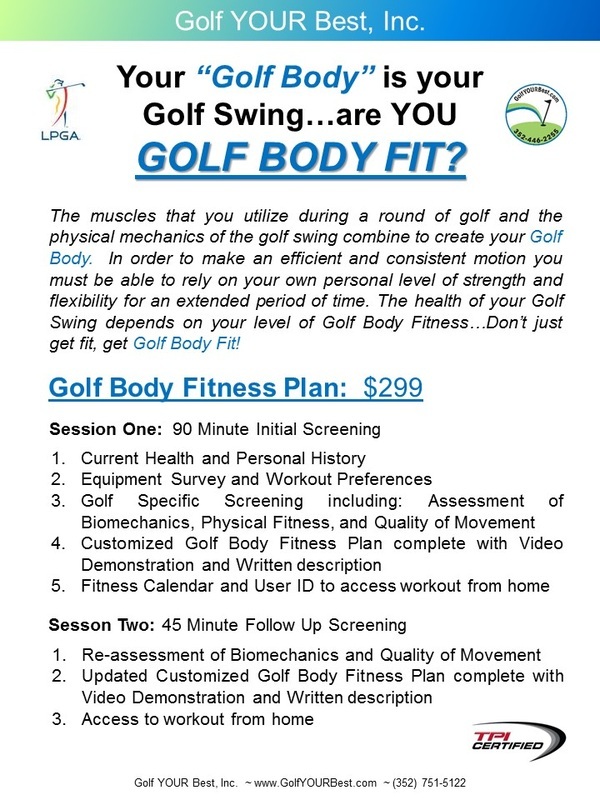 TPI seeks to educate golf industry professionals and the playing public on the importance of the body and how it relates to the golf swing.